It’s Christmas Day! 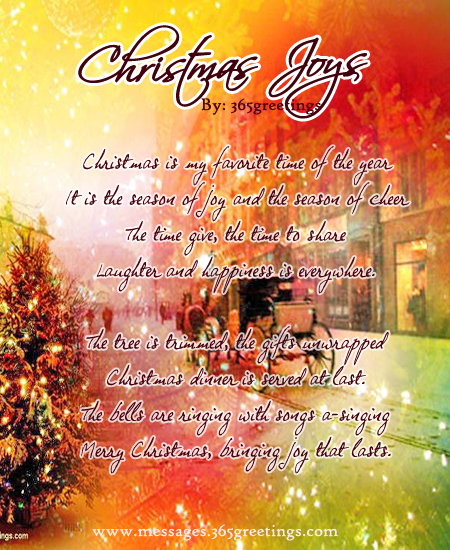 Celebrate the season of loving with these Christmas poems for kids. 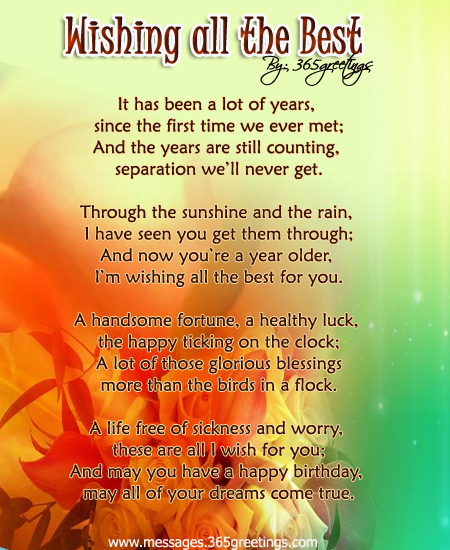 Aside from Christmas gifts, Christmas letters, Christmas hampers and gift baskets, one of the best way to greet your friends and family is through cards. 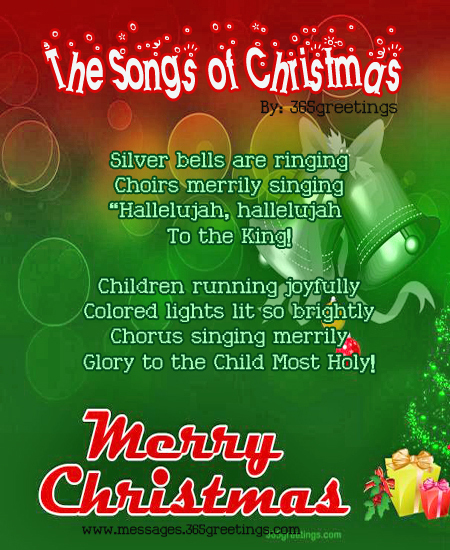 Make the card personalized and special with these Christmas poems for kids. 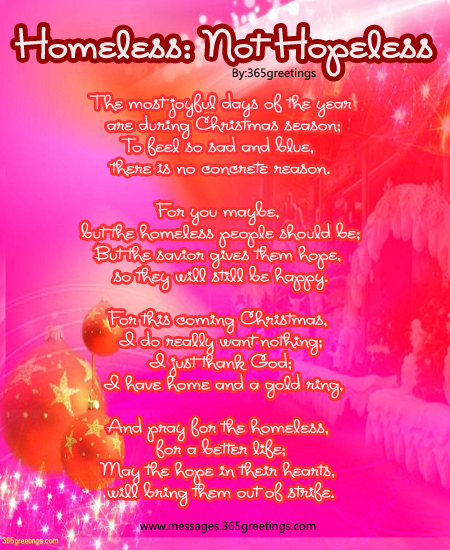 These poems about Christmas contain words that will surely cheer one’s heart up. 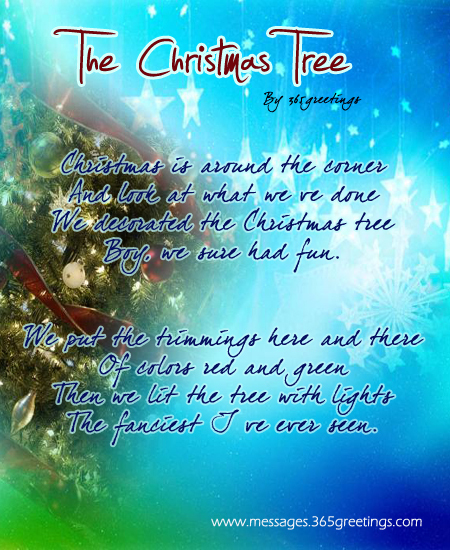 Enjoy these short Christmas poems and share to your little ones. Boy, we sure had fun. Laughter and happiness is everywhere. Christmas dinner is served at last.